Altra Capital’s legal services concentrate on infrastructure, pubic services, construction, real estate and partnership approaches (such as PPP). Altra Capital specialises in devising and implementing procurement strategies for emerging economies. Those who wish to succeed must understand the drivers from the perspective of all the parties involved in a programme. 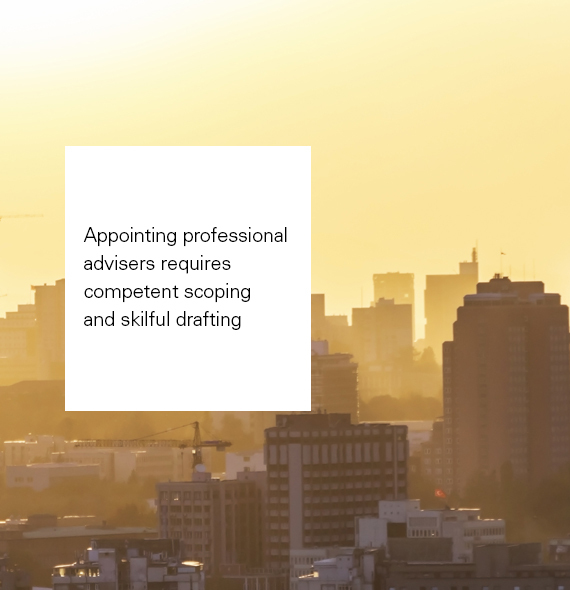 Appointing professional advisers requires competent scoping and skilful drafting; Altra Capital brings a ‘client perspective’ to framing assignments with consultants; providing procurement advice for, and management of consultants, and assessing output of work performed; advising on a fair payment mechanism that incentivises the private sector to deliver the specified services throughout a long-term service contract.